Did you know that Gameover Zeus has now evolved into something far worse when it comes to checking your bank accounts? 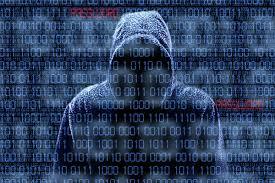 Cyber thieves are targeting bank accounts. The new variant malware / Trojan infects computers, and then lies in wait until one of the targeted websites is accessed. It intercepts online banking transactions, defrauding people and Companies alike of many thousands of pounds. All Users should be warned to take extra care when on the internet and opening emails. When you then try to login to your Online Banking website a pop-up window may appear asking for more information than normal, or asks you to use your card reader – DO NOT FILL ANYTHING IN. Contact Amshire’s Help Desk and we will check your system. Failure to heed this advice could give the fraudsters access to your bank account and make payments from it.